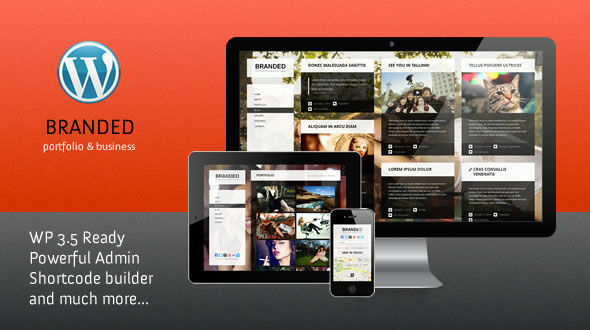 Branded is an incredibly unique and highly interactive WordPress theme for creative people. 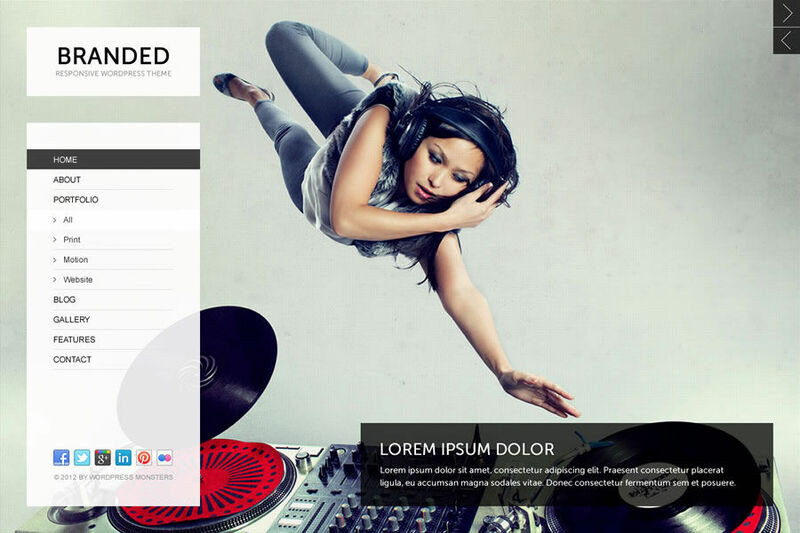 Based on powerful responsive grid and powered by easy to use admin panel, with lots of features, this can become the perfect theme for you! 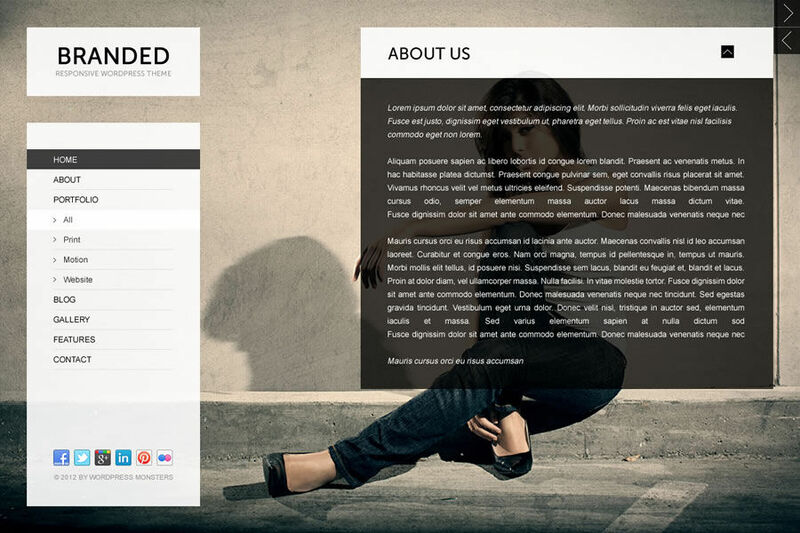 Branded uses following opensource projects, graphics or other files as listed. Thanks to the author for the creative work they made.